Now and then Roku updates its channel store which is found on the Roku menu in the heading Streaming Channels. In fact one of the updates it made over the years was to change the heading from The Channel Store, which may have been the more descriptive choice to streaming channels. In a new update the Streaming Channels section of the Roku has added a new heading. It is called Just Added. For years Roku had a category along the lines of New Channels. It had recently been replaced with New and Notable which mixed recent entries with trending channels. This made things a little more difficult for those looking only for the latest entries. Just added brings all of the newest channels to the forefront. So If you are looking for the latest greatest and even not so greatest channels on Roku look no further than Just Added. 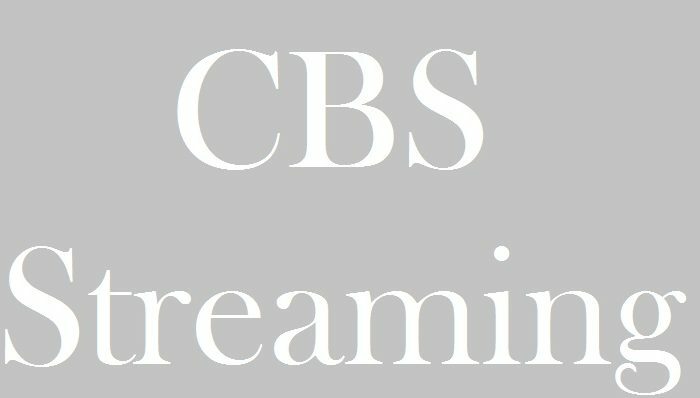 Is CBS All Access Moving Beyond Star Trek Shows?